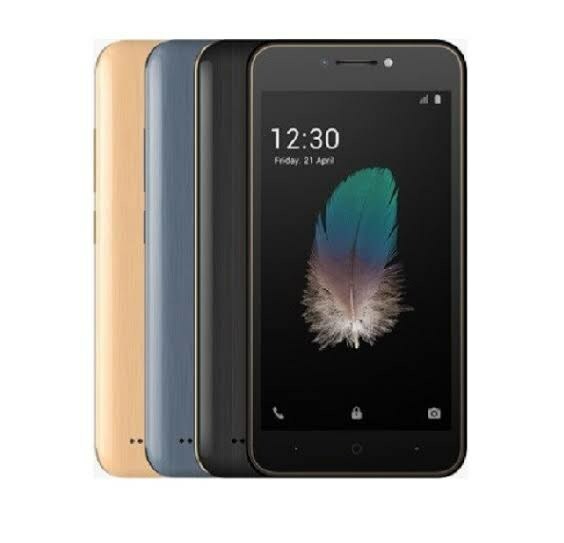 iTel’s new A31 mobile phone features a 5.0 inch display with a screen resolution of 480 x 854 pixels and runs on Android v7.0 (Nougat) operating system. The device is powered by Quad core, 1.3 GHz processor paired with 1 GB of RAM. As far as the battery is concerned it has 2400 mAh. Over that, the itel A31 comes with a combination of 5 MP rear camera and a 2 MP front-mounted sensor. Other sensors include Accelerometer. So, does it have a fingerprint sensor? Yes, it does. For graphical performance that can make games run smoothly, this phone has got a Mali-400 MP2 GPU. On board storage is at 8 GB with the option to expand the memory by Yes Up to 32 GB.